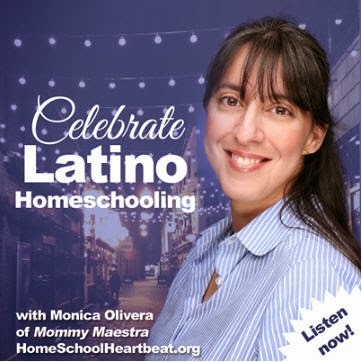 Mommy Maestra: Free Spanish Mini-Lesson: What Do You Like? Conversational Spanish involves sharing your likes and dislikes. 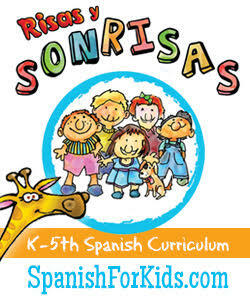 So this month's Spanish-learning freebie from our sponsor Spanish for You! 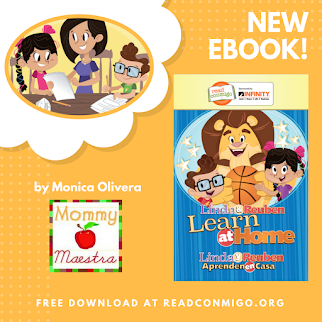 is a must-have for all Spanish-learning families. The What Do You Like? 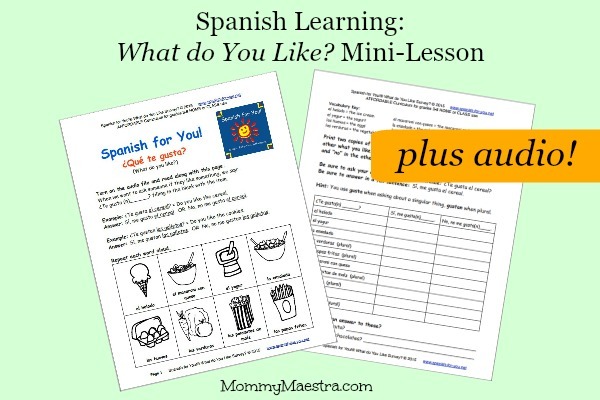 Mini-Lesson teaches key vocabulary and helps Spanish learners understand how to use the phrases "me gusta" and "no me gusta" in a conversation. 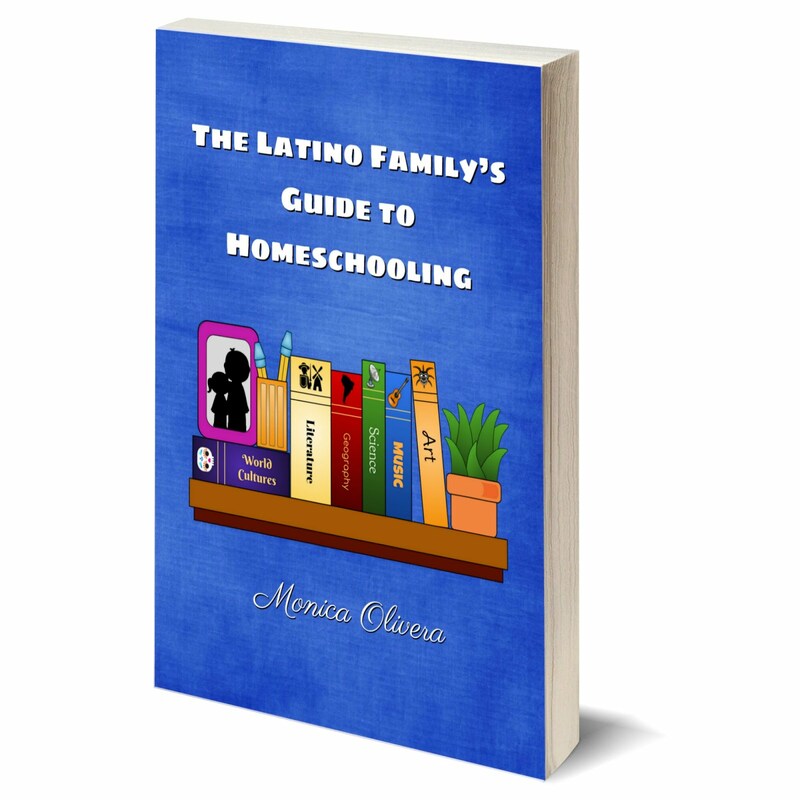 It includes key vocabulary of popular items that may be used with these phrases, such as "helados," "verduras," and more. The lesson comes with vocabulary cards and a key, a survey sheet so that you can find out what your friends/family like or dislike, as well as the audio to help you with the pronunciation of each word. You're welcome! 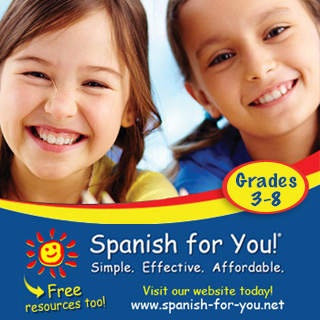 Thanks to our sponsor, Spanish for You!